Few things hold as much significance in a woman’s life as an engagement ring. They are symbolic of a commitment to share one’s life with another and, as such, they are imbued with a myriad of special meanings. They can be taken to mean love, devotion and desire. It is not uncommon to associate the cost of the ring with the depth of feeling between a couple and, consequently, many of the best rings come with a hefty price tag. Below are the ten most expensive engagement rings currently available. With a $120,000 price tag, this gorgeous design by Shenoa & Co. is at the top of our list. 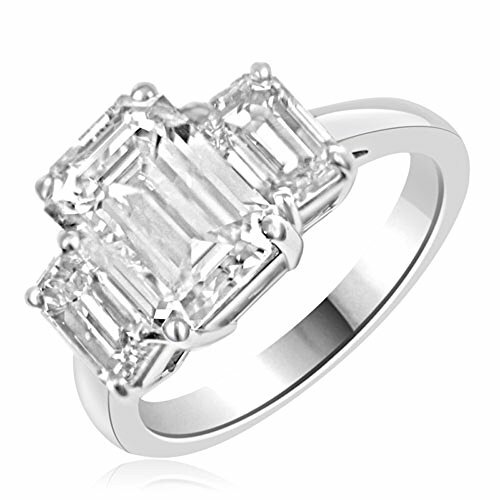 This GIA ring features three natural emerald cut diamonds on a platinum band. The middle stone is 3.01 carats and has impeccable clarity, with a nearly flawless rating of VVS-2. This stone is rated at an E level, putting it in the highly valued category of colorless diamonds. The main gem is framed by two smaller diamonds that have a combined weight of 1.85 carats, each of which have been rated as having a VS clarity level and a color ranking of F/G. Weighing in at an impressive 4.06 carats, this elegant ring is being offered by Big Apple Jewels at $199,999. This natural diamond has a marquise cut and is GIA certified as having the highest color rating of D, making it completely colorless. 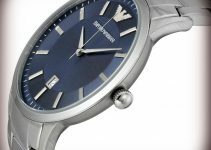 Having no inclusions that are visible to the naked eye, the jewel maintains a clarity rating of VS2. 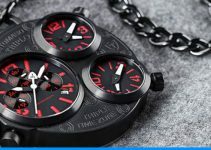 With an eye for detail, the seller will customize the band to your preference, offering a variety of high quality materials ranging from platinum to gold. The diamond will be custom mounted according to the buyer’s specification. 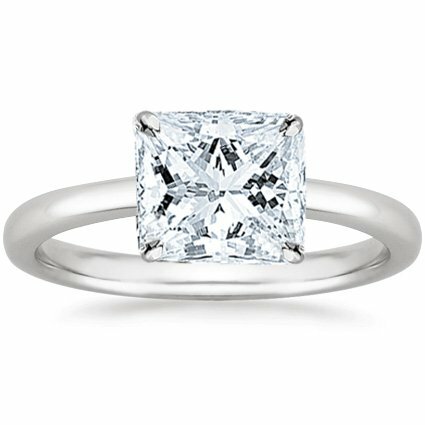 Sporting a princess cut, this timeless ring is sure to please. The natural and untreated stone weighs 4.02 carats. It is GIA certified, conflict free, and comes with a free certificate of authenticity. The nearly colorless diamond has been awarded a color rating of G and maintains a high clarity, having been rated VS1. The band can be sized to fit a wide range of ring sizes, ranging from size 3 to 11, and is available in platinum, rose gold, yellow gold or white gold. This classic ring can be bought from the Houston Diamond District for $199,660. This 5.59 carat ruby has a vibrant color that is completely natural and is sure to catch the eye. The gem’s stunning pinkish red color shows in sharp contrast to the platinum band, making this ring stand out in nearly any setting. The cushion cut ruby is framed by two natural, untreated diamonds that have a combined weight of 1.05 carats. Both of these white diamonds have been rated as having a VVS2 level of clarity. The ring weighs out at a total of 6.64 carats and has an asking price set by The Natural Sapphire Company at $119,400. With an asking price of $118,000, this classic design by NJ, Naab Jewelry offers simplicity at its finest. Weighing in at 5.75 carats, this solitaire diamond is elegantly chic in its design. 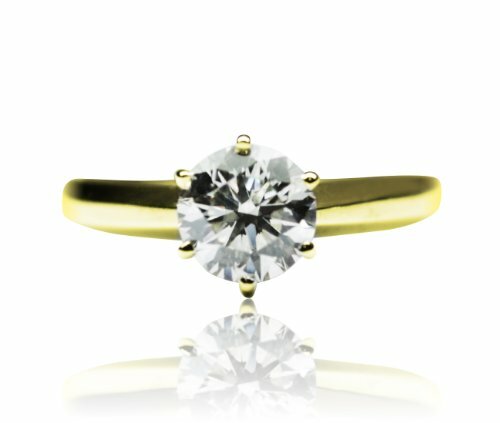 The stone is natural and rests in a six prong setting. While the I3 clarity rating reveals that there are some noticeable flaws, the stone has impeccable coloring. 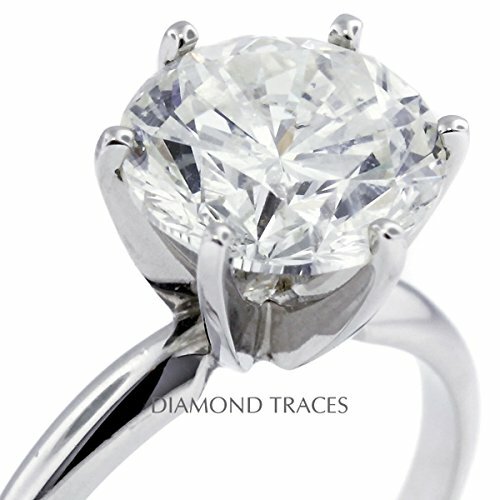 Having been given a D in color, the highest rating possible, the round cut diamond is completely colorless. The 14 carat gold band can be ordered in white or yellow and has a rounded shape designed specifically for the wearer’s comfort. 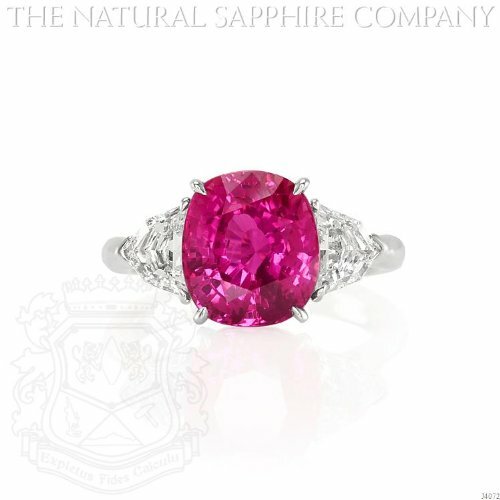 This ruby ring by The Natural Sapphire Company evokes the essence of old Hollywood glamour. 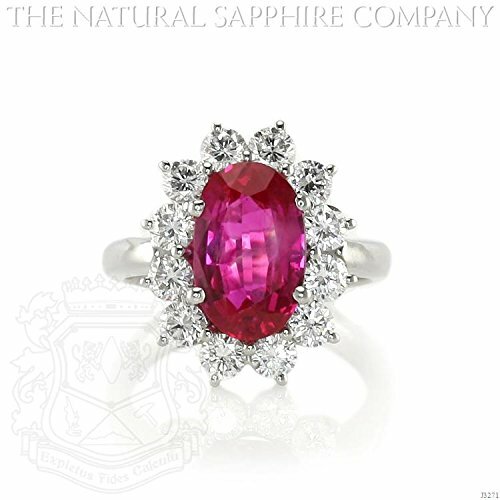 The natural and untreated stone is a Burmese ruby, which is highly sought after due to its rarity. 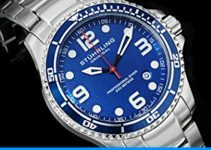 This coveted gem has a brilliant color that is made even more impressive by its high clarity rating of VVS2. Weighing in at 3.60 carats, the oval cut ruby is set on a platinum band and is surrounded by twelve natural, untreated diamonds that are 0.12 carats each, with a high clarity rating of VS1/VS2. The costs for this ring totals out to $114,000. A gemological report is included with the purchase. 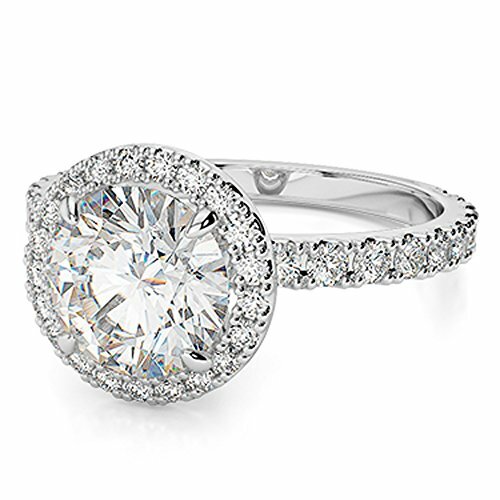 Simple and sophisticated, this ring by Diamond is set apart by its classic beauty. Set in a platinum band, this massive gem weighs in at a jaw dropping 12.54 carats. The chic round cut boasts a timeless style that needs no additional adornment. The diamond is natural and nearly colorless, scoring an H in the color rating scale. Though there are some minor inclusions, the gem being rated SI1 for clarity, overall it is stunning in its elegance. The ring comes with a free AGI appraisal certificate and is priced at $112,123. The Jewelry Masters are offering this dazzling design for $111,450. Natural and untreated, the center diamond is a brilliant yellow color that is sure to turn heads. This cushion cut stone weighs 5.01 carats and, though there are some inclusions in the stone as its clarity is rated at SI1/SI2, the coloring makes it a truly remarkable piece. The stone is surrounded by a halo of smaller white diamonds that boast clarity equal to the main gem. These diamonds also extend down the two toned gold band and combine to a weight of 1.42 carats. Purchase of this ring includes a certified appraisal by the GIA. This extraordinary piece by Mark Broumand is priced at $111,085. 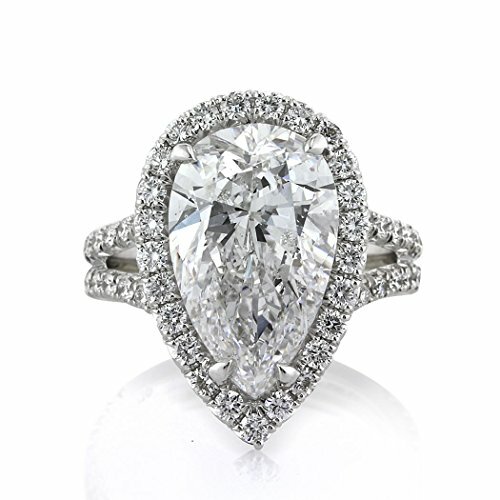 The center diamond on this ring is pear shaped and weighs 5.38 carats. Rated SI2 in clarity, some inclusions may be visible to the naked eye; however, any imperfections are easily overshadowed by the stone’s brilliance. This diamond has been awarded a D rating on the color scale, which is the highest score possible. The colorless main gem is surrounded by an additional 1.45 carats worth of white diamonds that travel down the platinum band. All of the stones on the ring are AGS certified, natural and conflict free.